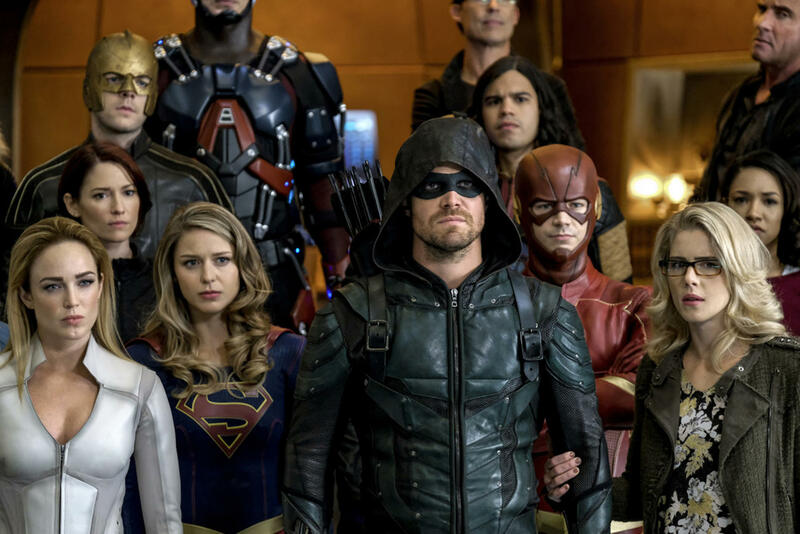 Sad News - The Arrowverse May End Up Canceling Two of Its Shows!!! 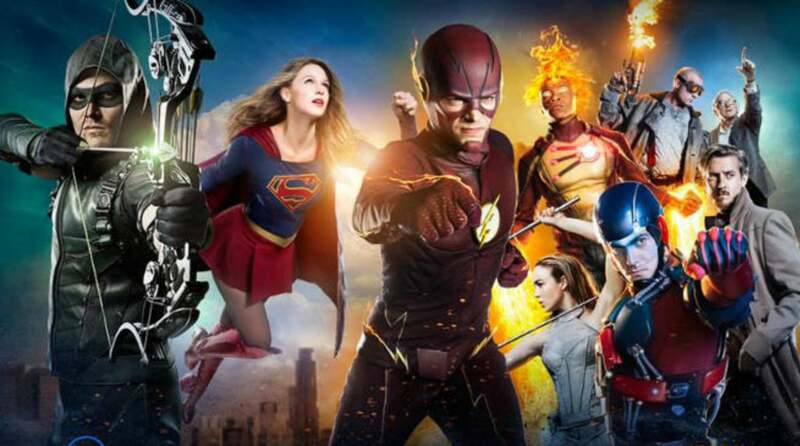 Sad News – The Arrowverse May End Up Canceling Two of Its Shows!!! 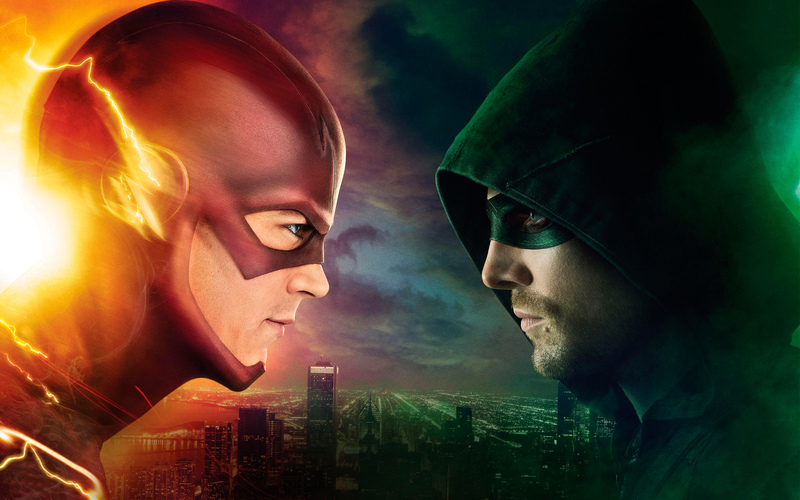 The CW’s Arrowverse TV Shows are rating juggernauts. 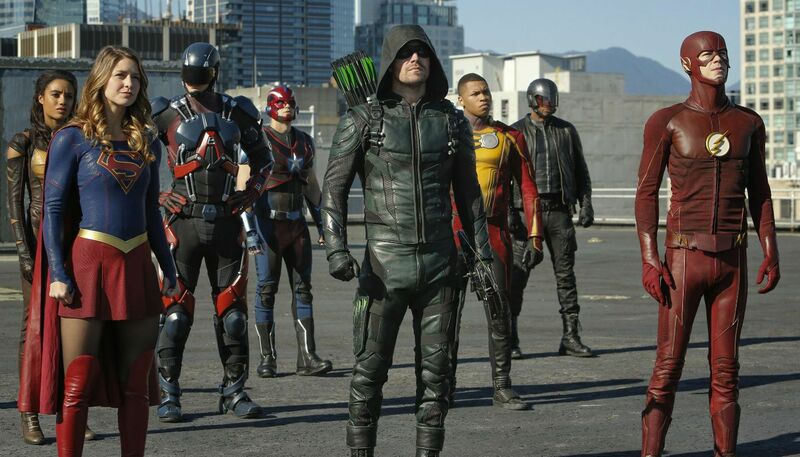 The shows of Arrow, The Flash, Legends of Tomorrow and DC’s Legends of Tomorrow are every comic book buff’s prime-time entertainment. When these shows are aired, the whole world watches. 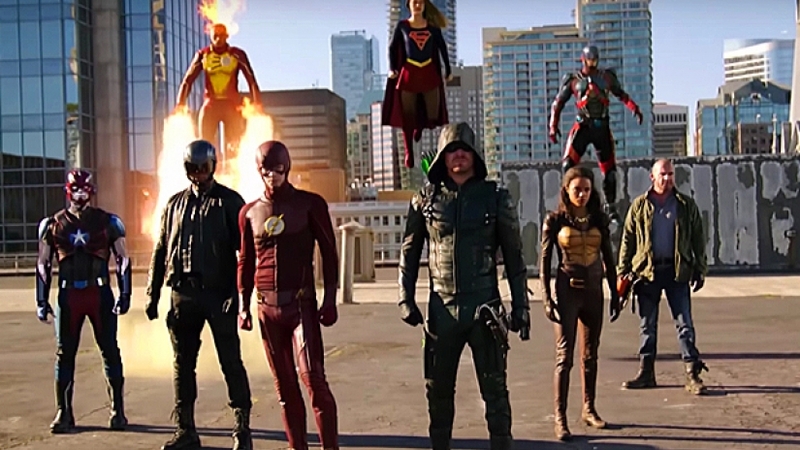 Arrowverse is the first ever TV superhero universe. DC has perfected TV based superheroes and made them profitable. The Arrowverse is the prime example of how an experiment changed people’s perception of something previously thought almost impossible. 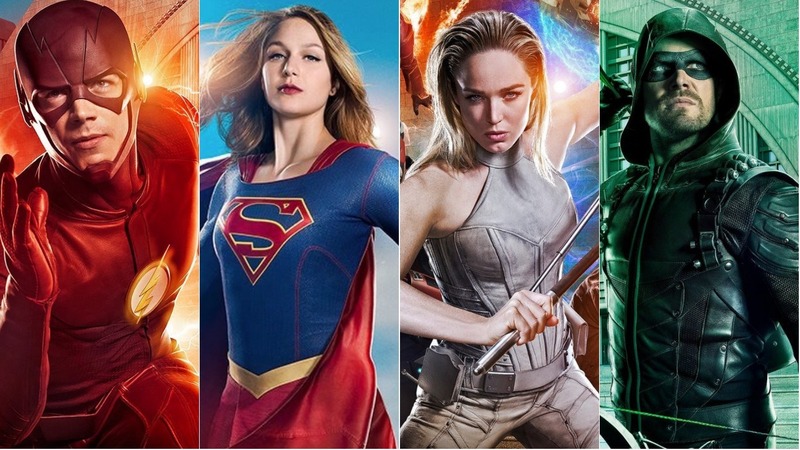 We have to give props to CW-DC for daring to foray into a risky territory as both logistically and screenplay wise, the odds are against building a massive TV universe. The actors working in these shows are popular with busy schedules, having to assemble them under one roof is not a mean achievement. 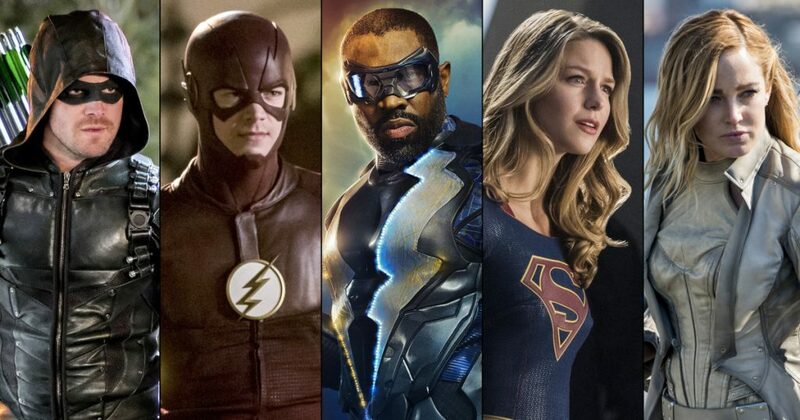 A shared TV superhero universe became a reality! 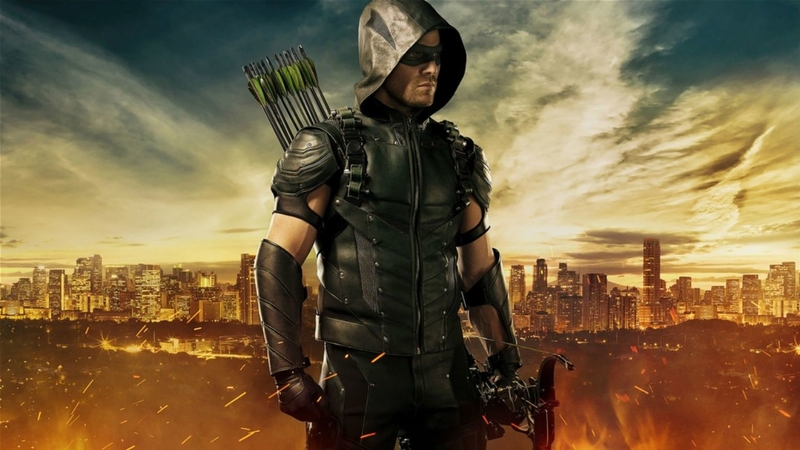 Arrow was the first show on The CW’s Arrowverse. 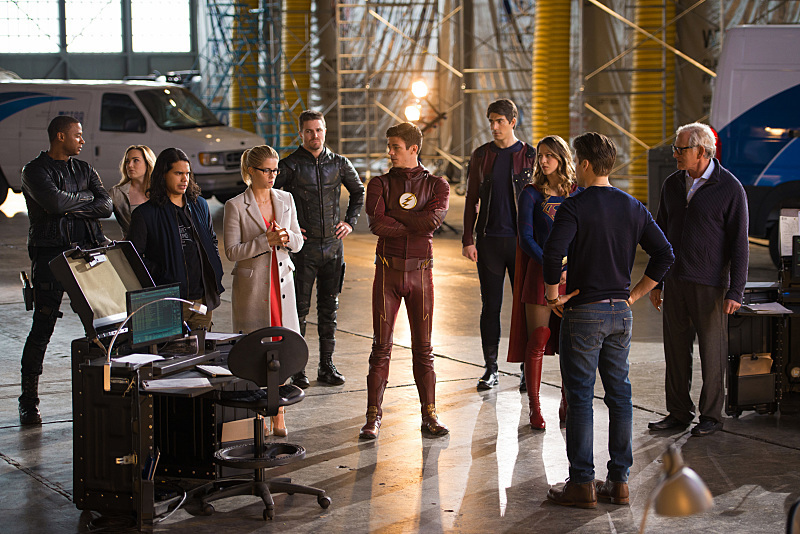 Barry Allen made his official debut in The CW’s network within The Arrow season 2. Then he went on to star in his own show called The Flash that focused on the adventures of the Scarlet Speedster. 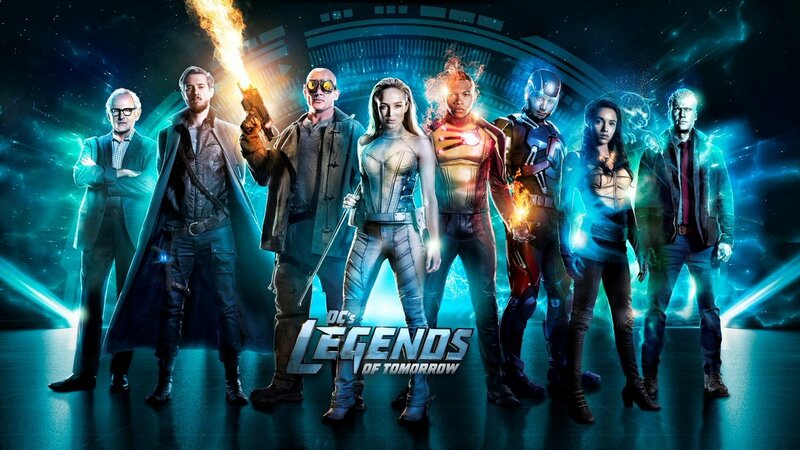 Thereafter a few seasons of each show, remnants and elements were taken and pieced together to form DC’s Legends of Tomorrow TV show. Don’t call them heroes…..they are legends. The Arrowverse might never have had Super Girl since she belonged to another network but CW bought the rights of the show from another network. 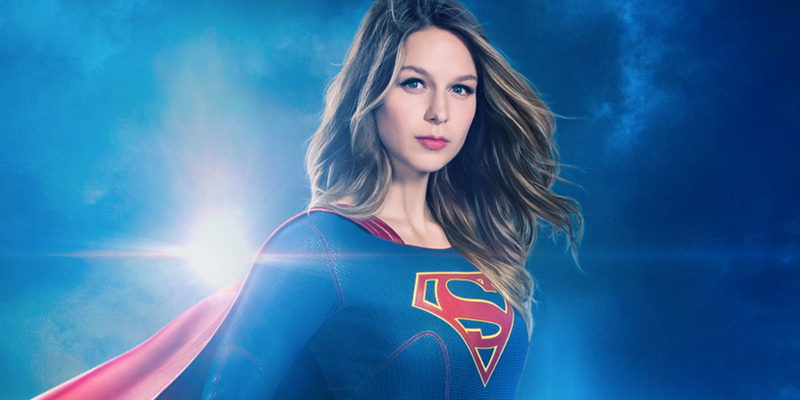 Thanks to an extremely bad season, the network agreed to sell the rights of Super Girl to The CW. She still lived in a separate universe but she started making frequent visits in the mainstream Arrowverse offlate. And so the multi-headed beast known as the Arrowverse was born. The Arrowverse is loved by scores of fans for its grounded, no-nonsense approach to superheroes. They were the first to show the everyday struggle and the emotional mayhem the heroes had to go through trying to save the day on the small screens. In fact, Arrowverse is the envy of Marvel studios which has not been able to perform on the small screen the way DC has consistently. 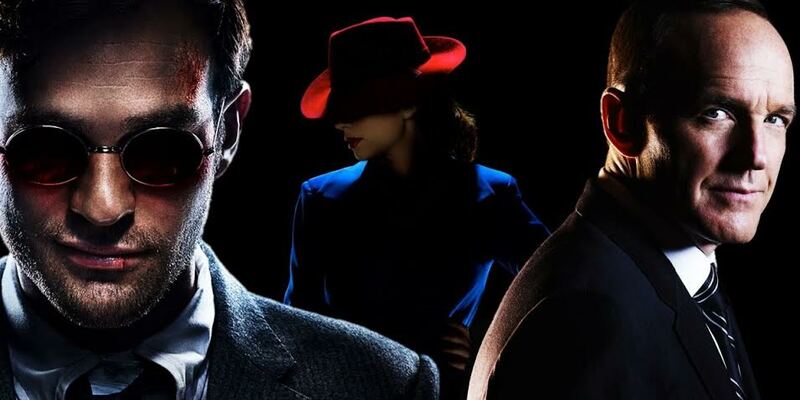 Marvel is way ahead in the cinematic universe but Agents of S.H.I.E.L.D or Agent Carter or bringing together Jessica Jones, Daredevil, Iron Fist and Luke Cage in ‘The Defenders’ can’t be compared with epic 4-night crossover showdown. The Arrowverse is as popular as one TV universe could possibly get. But there may be some bad news folks- The Arrowverse as we know it might be about to end. It is not as bad as it sounds. Or is it? Two of the shows from the 4 show strong universe have not even been picked up for next season. That’s right fellas. 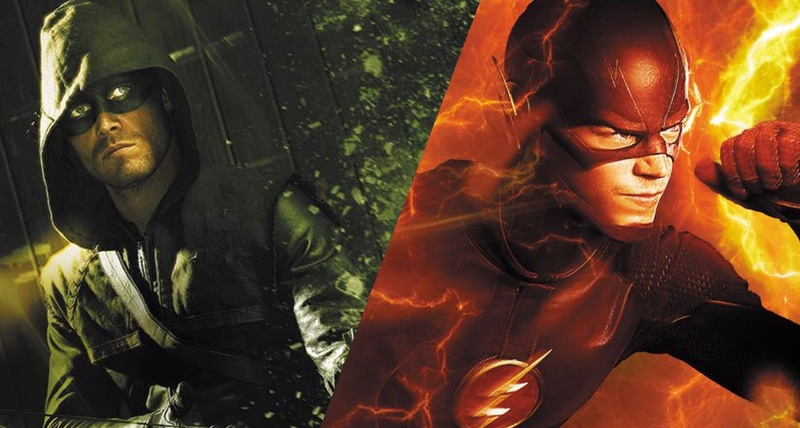 The Arrowverse may just have to make do with two shows now. If the shows haven’t been renewed, then there may be plans to cancel them. But why are the shows being canceled? The Arrowverse has garnered enough ratings and TRP to topple prime time giants of other networks. They continue to do so. We need answers fellas. Why are the shows being canceled?!?! And more importantly, which of the two shows are being canceled? “I think it’s very hard, in television, to have a master plan in terms of how many years out,” Guggenheim replied to Discussing Film. Both Arrow and Legends of Tomorrow are on hiatus. Arrow season 6 will return on January 8 next year while Legends of Tomorrow Season 3 is scheduled to return on February 10. Both shows had extremely well-received storylines. Arrow Season 6 has been critically acclaimed by both critics and fans alike. 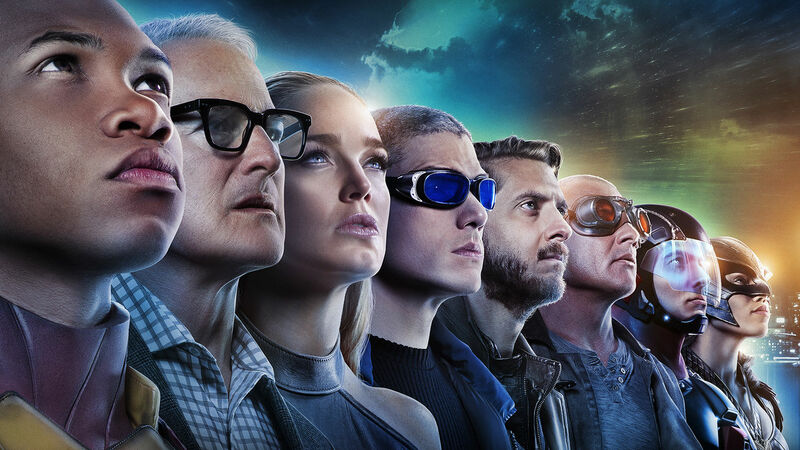 Legends of Tomorrow Season 3 is being considered the next best addition to the Arrowverse after Arrow season 2 and The Flash Season 1. Why haven’t such fan-favorite shows been renewed yet? Your guess is as good as ours. 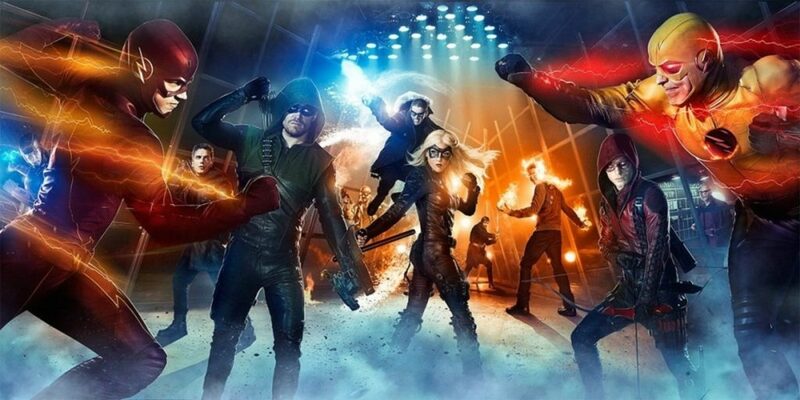 Whatever may be the case, the Arrowverse could suffer a major setback in the coming years as Warner Bros. has been constantly meddling in The CW network’s affairs. 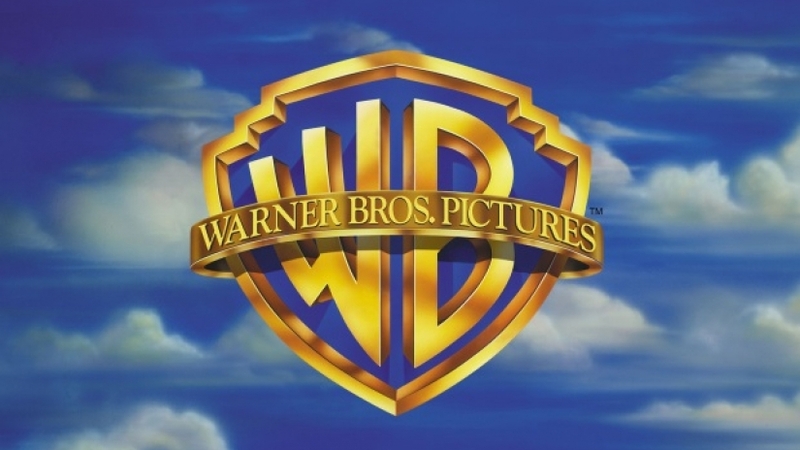 WB has gained a really bad reputation of stripping off creative freedom and autonomy of the scriptwriters, directors and the rest involved in the making of the show. They have time and again proven that bottom line is more important than great cinema. 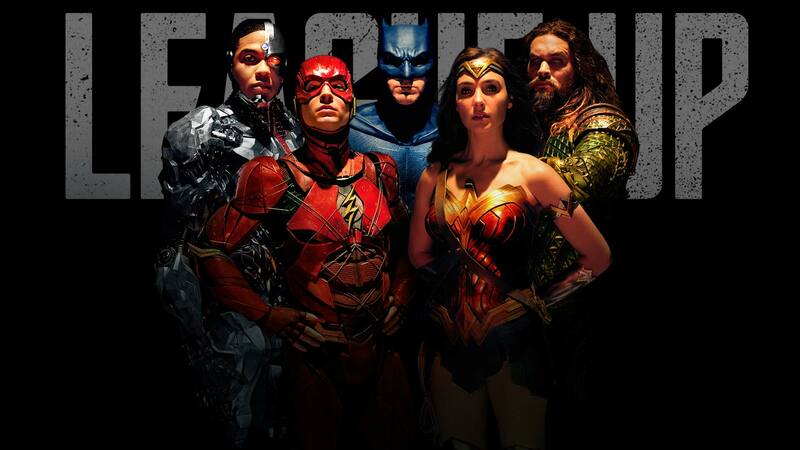 The best example of their callous attitude is the massive edits undertaken in Zack Snyder’s original script for ‘The Justice League’ which resulted in the lack of character development for key JL members such as The Flash, Cyborg, and Aquaman. 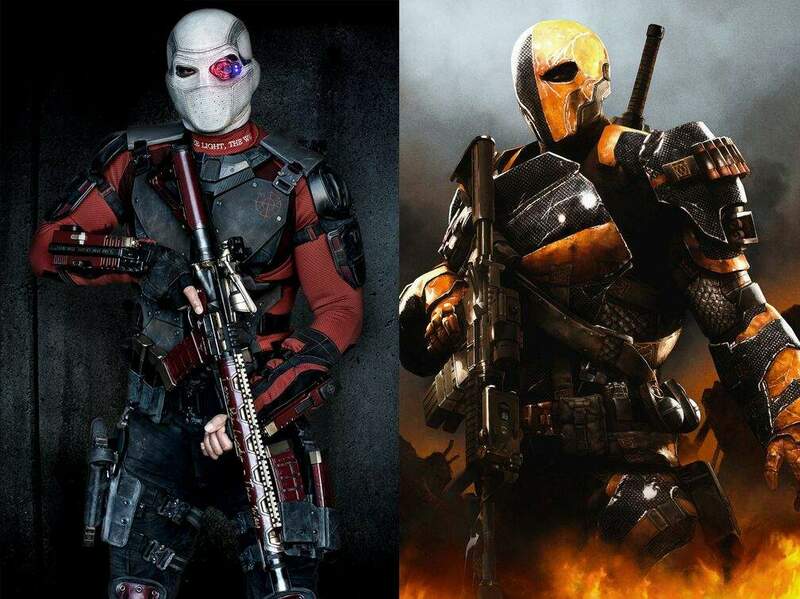 As a result of the unnecessary interference, a lot of popular characters like Deathstroke and Deadshot were forced to leave the shows. 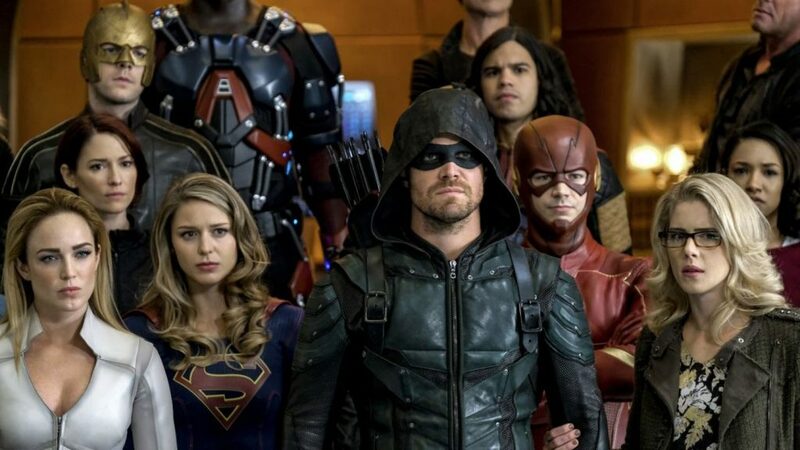 Now the Arrowverse may end up losing two of their four shows and their most prized assets if things don’t go as planned. What is CW even thinking??? 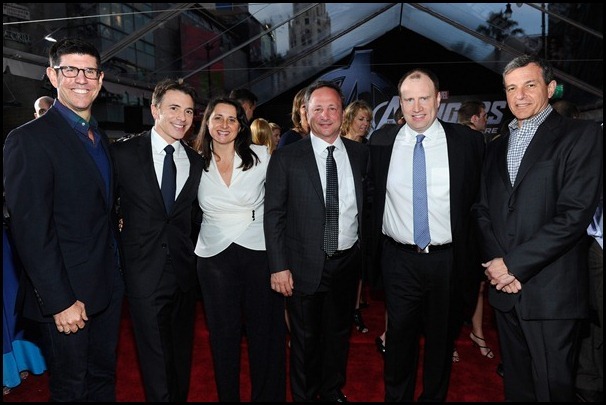 I can right now visualize a meeting of Marvel executives laughing at the self-goal of DC which will undermine its position in the superhero TV segment which is growing at a breakneck speed. And just when Marvel is getting its act together, DC is exiting from a fight where it has an upper hand. Recently, Marvel’s Punisher has been greenlit for season 2 as the debut season knocked it out of the park. Jon Bernthal as ‘The Punisher’ is the best thing that could have happened to Marvel TV universe. From now on, we can see Marvel expanding its reach, boosting its TRP’s and increasing its popularity on the small screen. On the other hand, DC will lose a substantial chunk of its audience if they decide to drop two of its key shows and will find it hard to retain its loyal fanbase as they might also turn on them. Disney Has Released Its 2018 Movie Schedule – And It’s HUGE!! !